The 2018 Alfa Romeo Stelvio is the Italian automakers first SUV for the American market. 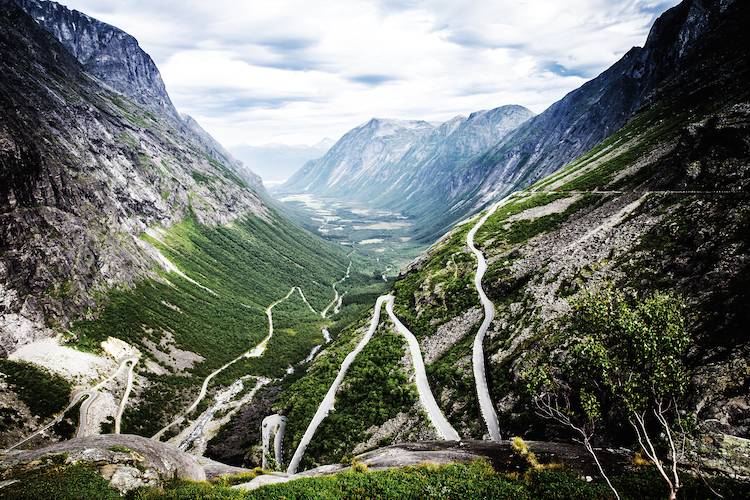 The challenge of the Stelvio Pass mountain road inspired the designers of the new Alfa Romeo SUV. 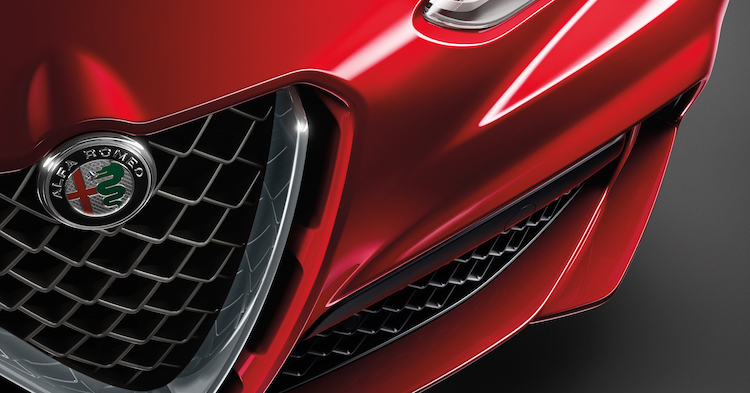 The 2018 Alfa Romeo Stelvio features the most iconic grille in the car business. 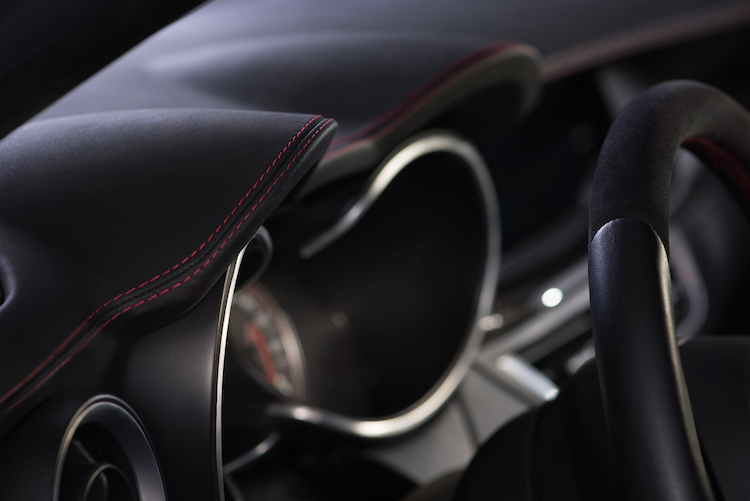 The 2018 Alfa Romeo Stelvio Quadrifoglio trim offers handstiched leather and sport accents. 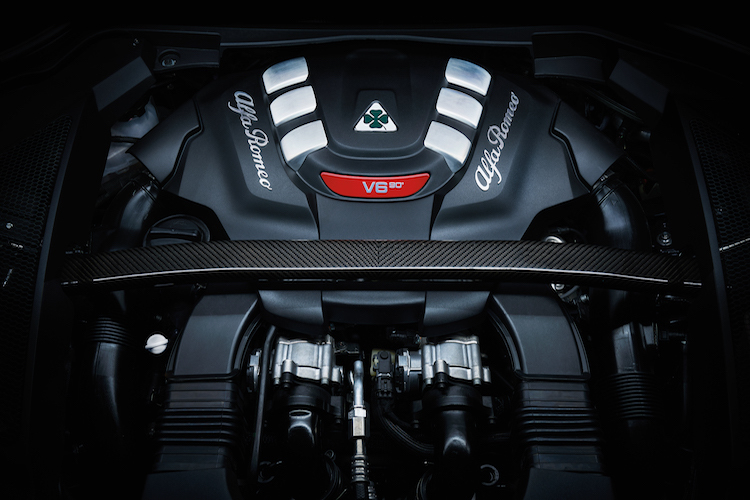 Designers were careful to include countless sporty details throughout the 2018 Alfa Romeo Stelvio. 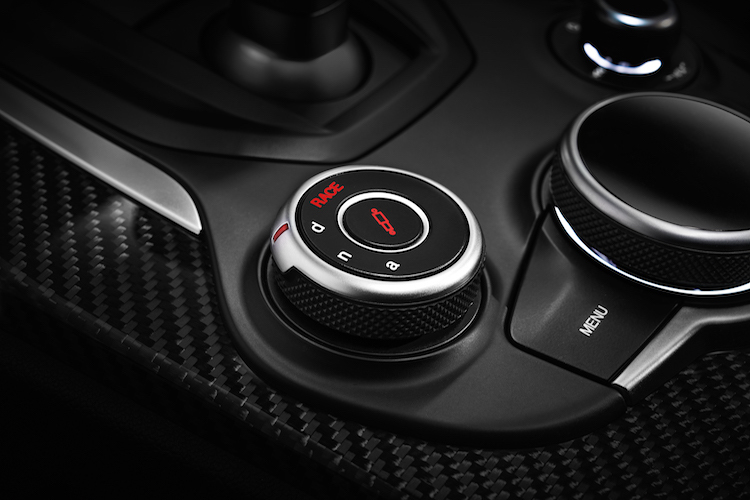 The 2018 Alfa Romeo Stelvio steering wheel features two of the biggest sport shifters you'll find in any consumer vehicle. 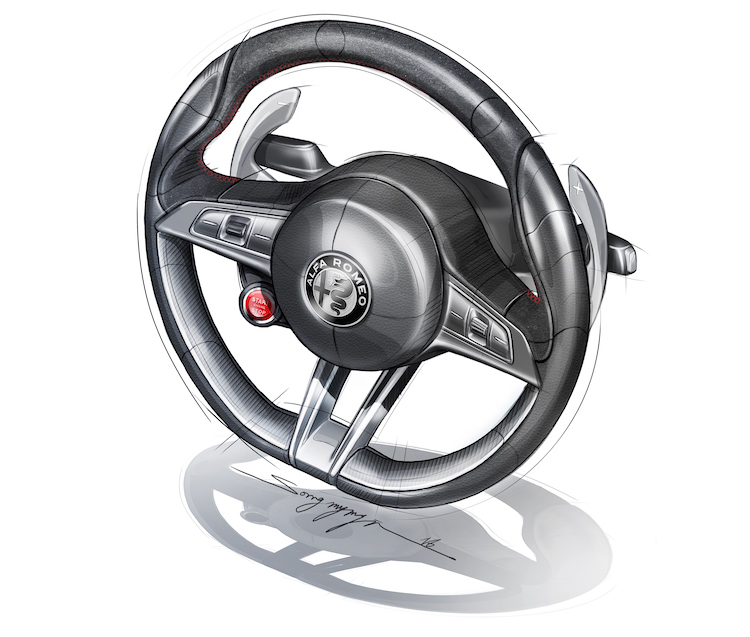 The sport steering wheel and shifters remind the driver that the 2018 Alfa Romeo Stelvio is a performance SUV. The 2018 Alfa Romeo Stelvio features all leather seats and cutting edge climate control and infotainment. 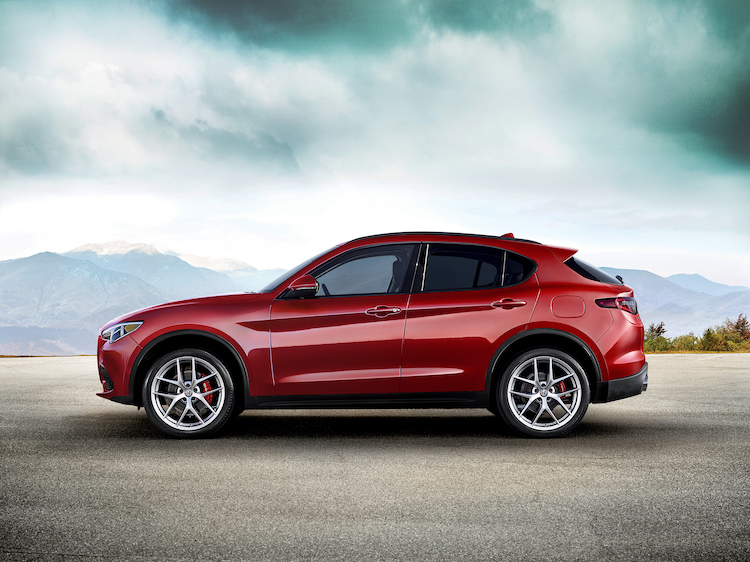 The 2018 Alfa Romeo Stelvio features three driving modes for comfort, economy and performance. The 2018 Alfa Romeo Stelvio offers an inline four cyclinder or V6 engine.